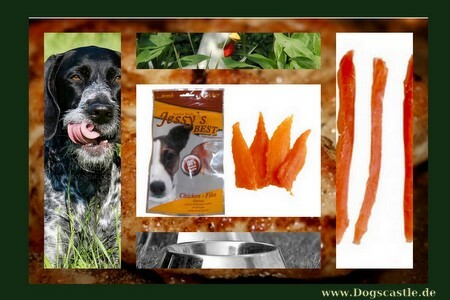 Supplements for dogs. 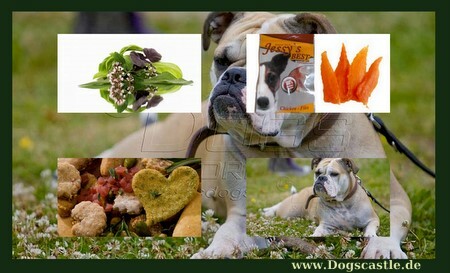 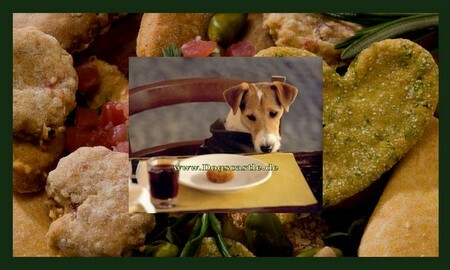 Feed additives, herbs, vitamins, barf products, dog biscuits and chewing products. 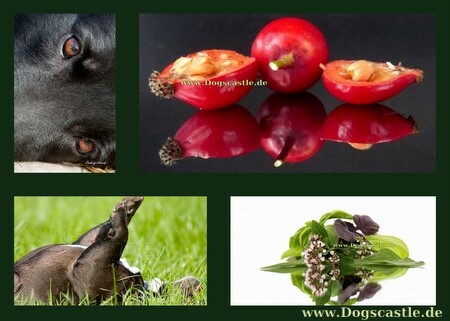 Healthy organic products to supplement or reward the dog.